In the distribution of Aceite del Bajo Aragón, local consumption is the main outlet, amounting to approximately 40 per cent of sales, followed by the Zaragoza market, which consumes 20 per cent of the production. The national market is concentrated mainly in Catalonia and the Regions of Madrid and Valencia. Of all the virgin and extra virgin olive oil obtained, approximately 80 % of the production is packaged in recipients of a capacity equal to or lower than five litres. 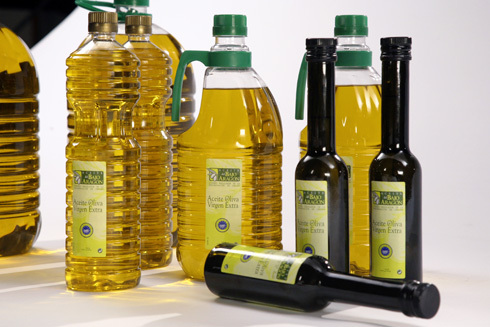 The marketing of all the olive oil produced takes place through the packaging plants that exist in the area, situated in the olive-oil mills themselves, with sufficient capacity to cater for the maximum production campaigns, where a product that responds to the established quality parameters is always obtained.